What’s eating Scott Mescudi? I’ve pondered this question after his every rant. Each passing week it feels as if his thumbs are waging war against someone or something. If Cudi was a raging bull, Kanye and Drake are the matadors wearing red that caused him to charge. Cudi has always been a bull with ketchup in his eye—ready to buck, storm, and rage at the drop of a dime. He&apos;s one of the most passionate artists in hip-hop—in music—but that passion is a bomb with a short fuse just waiting to explode. With each explosion it’s easy to forget that Cudi is more than just an outspoken outcast, he’s an artist who impacted and influenced a huge shift in what was acceptable in hip-hop. 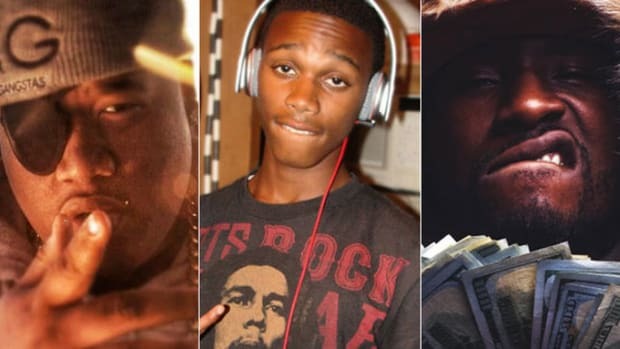 Auto-Tune and rappers singing was huge in 2008—Lil Wayne’s “Lollipop,” Snoop Dogg’s “Sexual Eruption,” and T.I.’s “Whatever You Like” are popular examples. Each song is lighthearted and set a pleasant enough mood for commercial success. 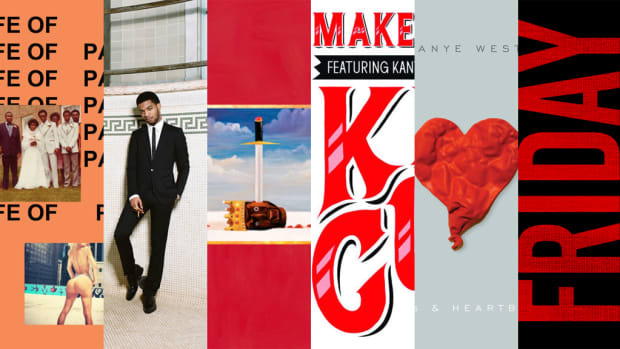 808’s & Heartbreak would be released the same year, another rapper using Auto-Tune to sing, but the atmosphere would be completely different—darker, sadder, more melancholy. Kanye had taken the robotic voice and poured his soul through the effect. He released the kind of album that had the potential to shift the soundscape. Five months before 808’s & Heartbreak was released, Kid Cudi put out his breakout mixtape— A Kid Named Cudi. It was after he heard the mixtape that Kanye contacted and flew Cudi out to Hawaii. I believe that Kanye knew the direction he desired, but he wasn’t aware how to bring the sound to life until hearing another artist who was living in a sonic universe that resembled the one he wanted to create. 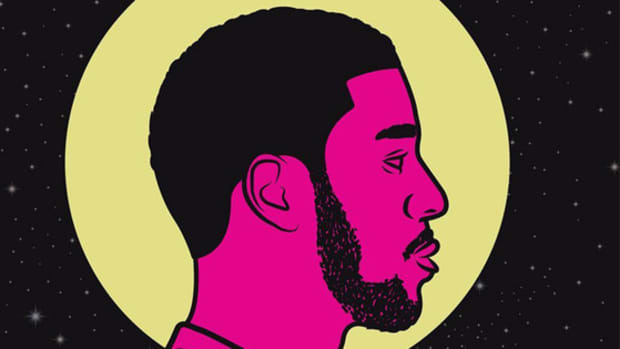 Rolling Stone wrote a story in 2009, titled “Kid Cudi - Hip-Hop’s Sensitive Soul.” The story was written around the time of Man On The Moon’s release. In the interview, Kanye gave Cudi full credit for helping shape 808’s & Heartbreak&apos;s brooding, stark sound. Cudi’s melodies, his singing and rapping, and his ability to create production that felt more like a fusion of genres than traditional hip-hop are what Kanye gravitated toward. “Day & Night,” “Man On The Moon (The Anthem),” “Heaven At Nite,” the songs aren’t closely related to the music found on 808’s & Heartbreak but they’re distant relatives. 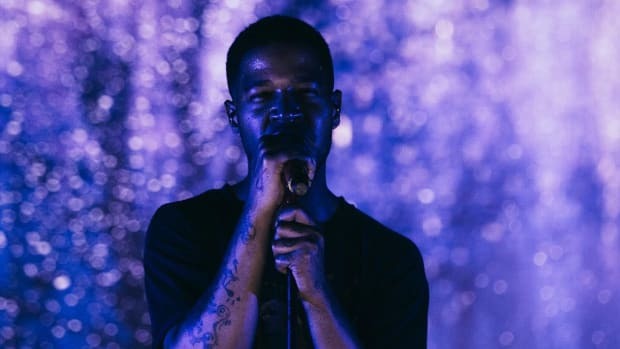 Cudi went on to get credit for co-writing “Heartless,” “Welcome To Heartbreak,” “Paranoid” and “Robocop,” but in an interview with Complex Cudi admitted he couldn’t talk specific numbers. I would never say Cudi is the sole reason that 808’s came to fruition, there’s a range of influences, a melting pot of artists that Ye drew from, but to dismiss Cudi’s impact on the album would do him a complete disservice. I see Cudi as the seed and Kanye as the caretaker who allowed the seed to blossom. Cudi has admitted that Man On The Moon wouldn’t have been possible without the success of 808’s & Heartbreak. 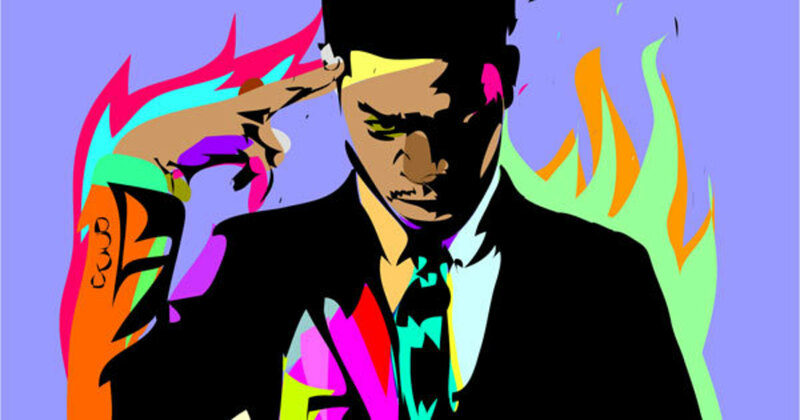 Even with the success of “Day N Nite,” Cudi needed a solid foundation to build such an experimental album that took rap into a different stratosphere. Kanye didn’t birth Cudi, but he nourished him for success. 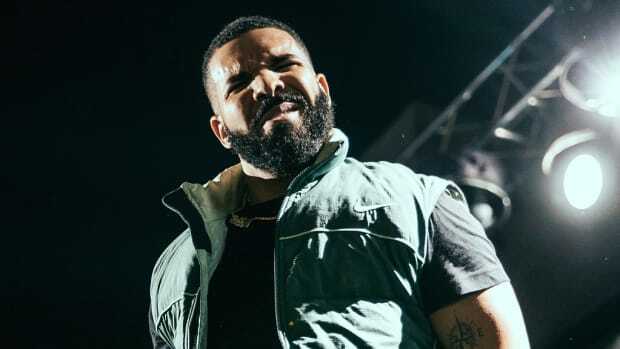 The same can be said for So Far Gone; Drake needed 808’s as a point of reference to build an album that blended personal singing, introspective rapping, and production that set a cathartic mood. Drake made a mixtape that was intimate and emotional, the results were spellbinding. It took him from being a rapper in Toronto to the next big rap star. Drake knew of Cudi, he was a fan, and even wanted to remix “Day N Night.” Cudi leaned harder on experimenting with EDM and fusing hip-hop with other sounds while Drake relied heavily on R&B. Cudi might’ve released his project first, but Drake completely took the position as hip-hop’s new sensitive soul. Their connection is a loose one, but it exists. Two weeks ago, DJBooth published an article about the psychedelic shift in hip-hop. 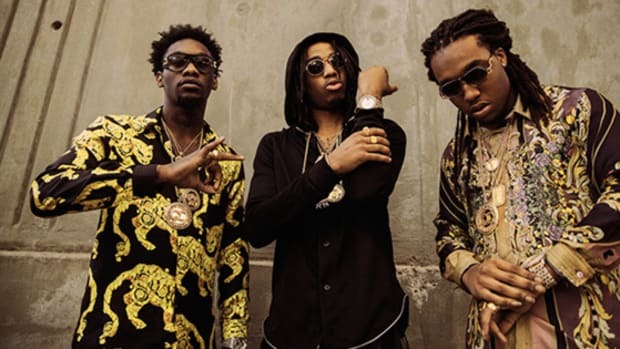 Rappers like Flashtbush ZOMBIES, Ab-Soul, EarthGang, and Chance The Rapper were cited for incorporating psychedelics in their lyrics. For me, it was Cudi who sparked my interest. If I remember correctly, “Enter Galactic” is about doing shrooms with a woman and on “Soundtrack 2 My Life,” he raps, “Split an eighth of shrooms just so I could see the universe.” It was the first time since Eminem’s “My Fault” that I remember a rapper mentioning magic mushrooms. Eminem didn’t make them sound appealing, rather nightmarish, but all through Man On The Moon Cudi’s drug usage is deeper than soaring on Cloud 9. He’s far from the first rapper to mention psychedelics in his music but based on the music that was in the mainstream, I don’t think anyone else was experimenting with drugs outside of marijuana so outwardly. Cudi was unapologetically different. He accepted his role as a black sheep and never cared to fit in with the conventional. By standing alone, he was able to stand out. 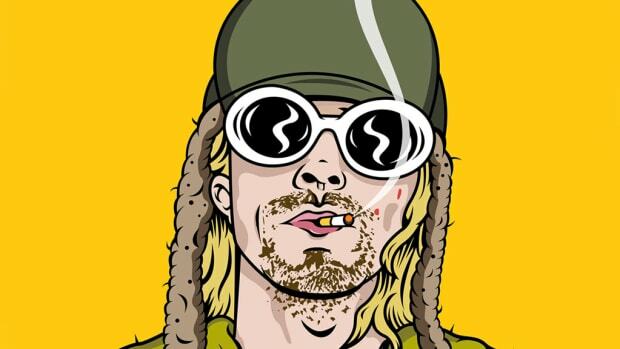 By singing his sorrows, he became the voice for the other loners and stoners who didn’t feel represented in hip-hop. His subject matter was abstract but relatable, personal but without regrets, full of feeling and empathy. Joe Budden is another artist in the underground who turned his life into rhymes, but he was focused on being the best rapper, while Cudi cared about making the music. Cudi has never been the best rapper, his lyricism was sub-par at best, but what he said was more impactful than punchlines, metaphors, and similes. The mood muzik he created was about setting an atmosphere. He leaned on the production, melodies, and singing to produce an entire world for his music to live in. This same world has inspired artists like Travis Scott and Kevin Abstract—two creatives who are clear offsprings of what Cudi crafted and is still crafting. Travis has been incredibly vocal about the Cudi influence, you can hear it in his music, from the way he sings to the way his verses are delivered. Travis makes music from a similar palette as Cudi. He was prepared to delay Rodeo just for a Cudi feature, which didn’t come until Birds in the Trap Sing McKnight inclusion “Through The Late Night.” Cudi’s harmonic humming is absolutely perfect, you can tell this is the song Travis dreamed of having with his idol. He even begins his verse rapping lines from “Day N Night” to being the homage full-circle. 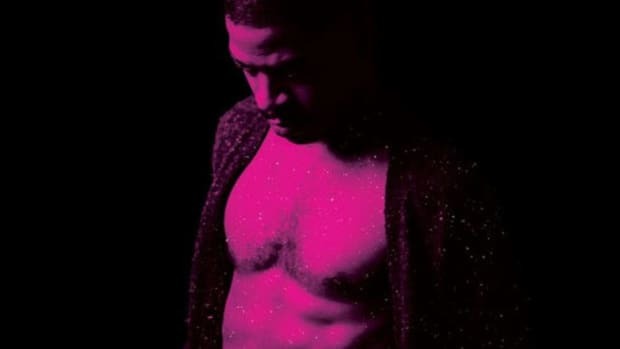 Raury has been very vocal about Cudi’s influence on his music. He even said that Man On The Moonchanged his life. I believe we’re still in the age of Lil Wayne as a major influence on this generation of rappers, but Cudi’s impact is also planted amongst some of the newest blossoming talents. Cudi had one of the first streetwear collaboration mixtape releases with 10 Deep. He took a big leap into EDM with the Crooks Remix before it was seen as a lucrative crossover. The way he dressed in a post-gangster rap era definitely inspired skinnier jeans. I’m certain there are artists more confident to allow rock influence in their music after WZRD and Speedin’ Bullet 2 Heaven. Cudi isn’t the perfect artist; for all his moments of brilliance, there have been a ton of missteps and absurd creative attempts. I don’t think his team gets enough credit - Man On The Moon is a product of Emile, Plain Pat, Dot Da Genius and other creative minds coming together and really building something special. I don’t know what’s next for Kid Cudi. He might be sitting on an 18-track, 90-minute masterpiece or it could easily be a finger painting described as a Picasso. Part of the fun and frustration of being a fan of Cudi is understanding his genius, but also coming to terms that he isn’t always brilliant. It’s his moments of brilliance and innovation that will live on. His influence will live on. Cudi helped to bring change, that should never be forgotten. By Yoh, aka A Writer Named Yoh aka @Yoh31. Did Drake go too far with his "diss" toward Kid Cudi? Kid Cudi's purring vocals never sounded so good in 2016.